Thank you for the excellent lamp tutorial. It was easy to follow and everything worked. Great article, thank you! I followed the instructions and everything worked very well indeed. 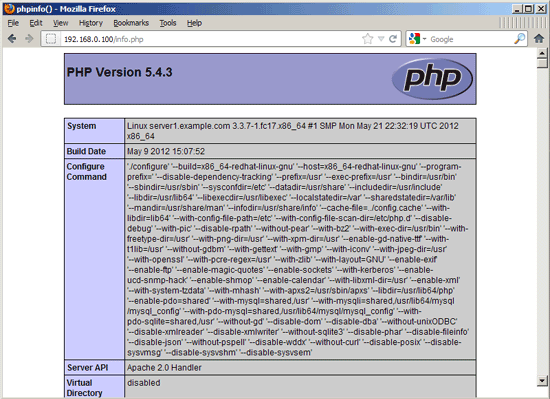 A few tweaks to the configuration files and I was off to the races. The reason is that mysqli_result::fetch_all() is only available for the MySQL Native Driver so if you want/need to use mysqli_result::fetch_all() then you must install php-mysqlnd ( yum install php-mysqlnd ) rather than php-mysql. Great job on this tutorial. It worked perfectly for me from the first command. 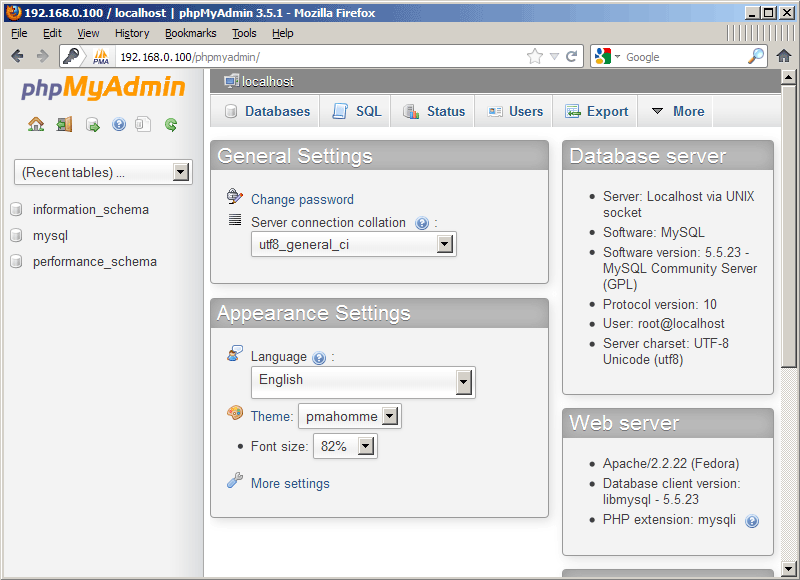 Now I am at the phpmyadmin and can continue on my work. Really nice job! 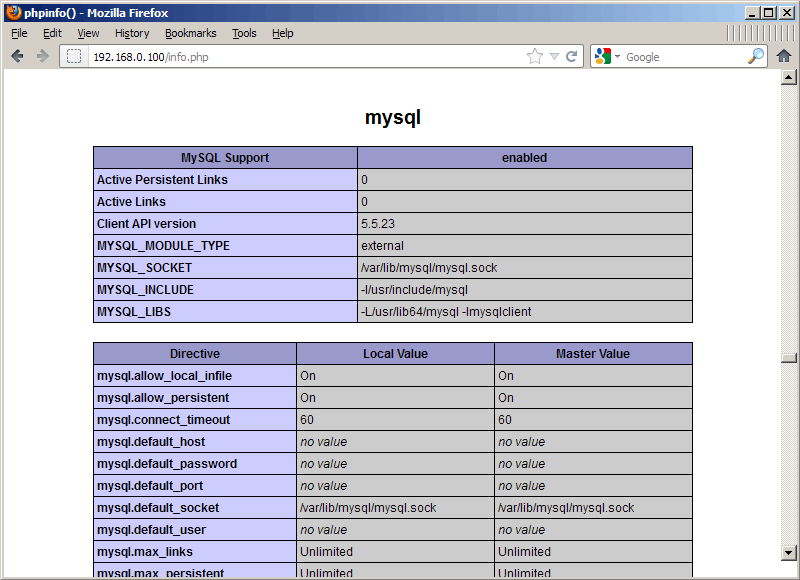 The only small request is to add additional information about perl and python configuration also on Fedora. I think in lamp p sometimes stands for those other languages and you may have an even more complete tutorial by adding those. Awesome tutorial, i didn;t get stuck even once! Great job and thanks a ton! 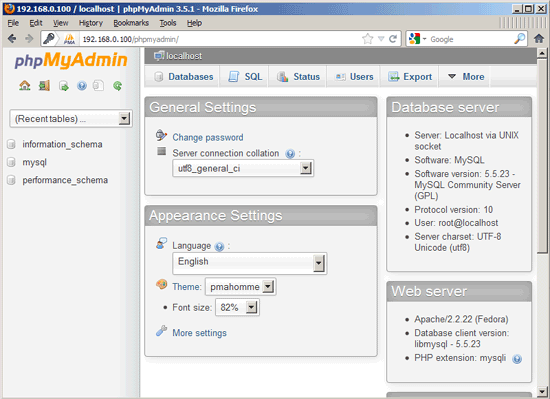 At the very end of this tutorial, when you load .../phpmyadmin/ you will be prompted for a username and password. If you followed this tutorial verbatim, this is the mysql user 'root' (not the linux root) and the password that you set up earlier in the process.